An innovative and influential force, David Tlale has built a brand founded on the traditional and modern aesthetics of fashion, and creating bold designs with memorable elements. An award-winning designer, renowned for being at the cutting edge, Tlale’s designs defy expectations and convention and they epitomise artistry of an infinite level. He can be described as a man for who fashion is a legacy. 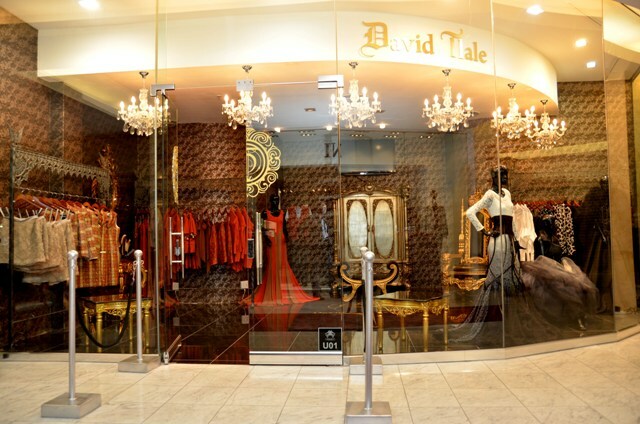 The brand, David Tlale (DT) was established over five years ago, and has become a household name in South Africa. Today, it is acclaimed as a label that “impenitently employs unpredictable use and understanding of fabric, colour and texture”. His brand has and continues to redefine fashion for the modern African man and woman, and stands its own ground in a market place that is equally packed with talent. Tlale’s distinction is “attributed to the sheer design erudition and precision that challenges mediocrity”. Described as Africa’s “most celebrated fashion designer”, Tlale is also notorious for elaborate and ‘over-the-top’ fashion experiments. 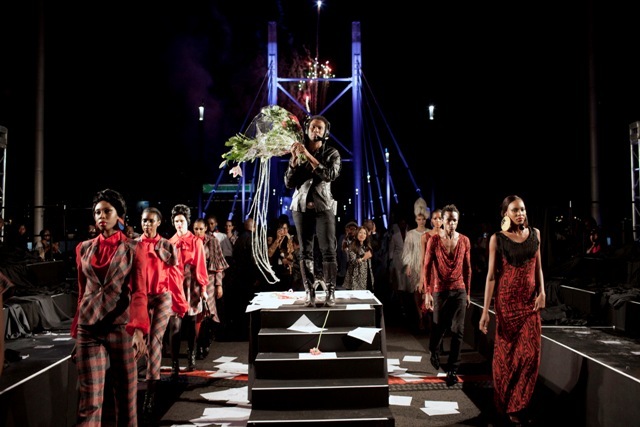 For his Autumn/Winter 2011, Made in the City collection, he made history when the Nelson Mandela Bridge was turned into 284-metre long ramp with 92 models, including South African celebrities, television and radio personalities strutting up and down the runway in Tlale’s ebullient designs. His collections have been shown at the world’s most famous fashion capitals including, New York, Milan and Paris Fashion Weeks. Continentally, he has dominated the runways of Swahili and Arise Fashion Weeks, Cape Town, Joburg and African Fashion Weeks respectively, and to resounding plaudits and admiration from his peers and fashion critics. For Tlale, fashion is about innovation, being daring and of course, the dramatic, as he continuously pushes the boundaries. 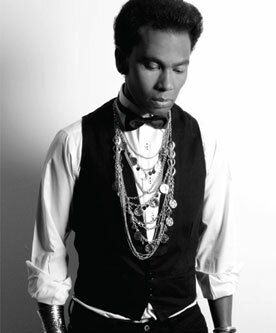 Tlale’s accolades include, Best New Designer at the Elle New Talent Competition, 2003. This would set him on the path for global dominance. He remains committed to become a ‘premier’ fashion brand in South Africa and the global fashion landscape. He has been nominated twice for the Marie Cliare Prix De Excellence De Le Mode as best Emerging designer. In 2008, he created what was termed a showstopper for British supermodel, Jourdan Dunn at the Virgin Mobile Cape Town Fashion Week. That same year, he showcased his collection as part of the De Beers Shining Light Collection in Washington Dc. In 2009, Tlale was awarded Fashion Designer of the Year at the Arise Africa Fashion Awards, where he presented his ready-to-wear collected. Tlale has fast set the scene that he is limitless with his vision to passionately shape the future of couture and fashion in South Africa, as well as on a global level. His dedication, passion and pioneering achievements have formed the basis of his brand’s growth and the principle of sustaining sheer elegance underlies all that DT stands for. This entry was posted on Wednesday, March 7th, 2012 at 11:44 pm	and is filed under Africa, Art and Culture, Fashion, Journalism, People. You can follow any responses to this entry through the RSS 2.0 feed. You can leave a response, or trackback from your own site. I would like to visit your stores,I stay in the NW so Sandton is nearer.Im a fully figured 31 yr old politician,entrepreneur,student,mother .I have dedicated 2013 to my “new me”,meaning I want to go for designed fully figured clothing.